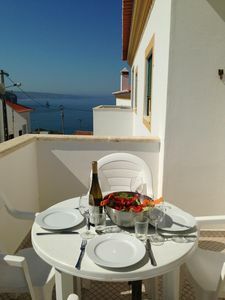 Forming part of a select community of three properties, this property sits within private grounds high above the coastal plain commanding breathtaking views across a swathe of the Algarve from Vilamoura to Olhão, the Ria Formosa Natural Park, its beautiful islands and the blue waters of the Atlantic Ocean in the distance. 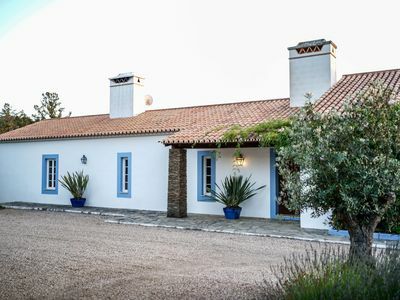 Reached via a narrow country lane, a shared driveway leads to a large private parking area laid in traditional cobbled stones, with steps up to the main entrance of the house. 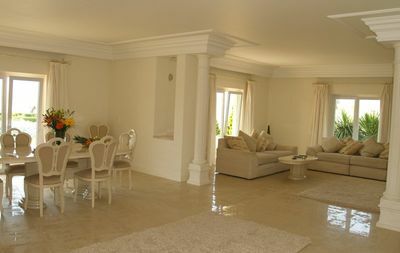 Deceptively spacious and understated in nature, the first floor of the house features two air conditioned bedrooms and a separate shower room. 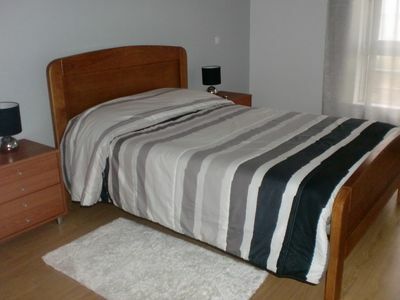 The principal double bedroom benefits from a tastefully decorated en suite shower room. 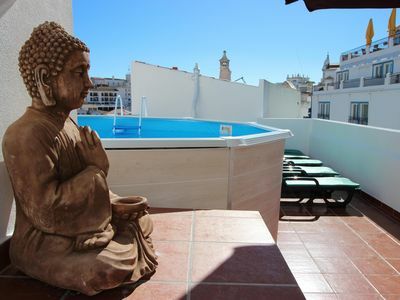 Both bedrooms enjoy access to a shared balcony overlooking the pool and the splendid vista beyond. 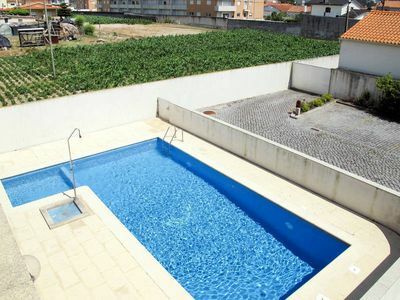 Outside the swimming pool is accessed via a gate and overlooked from the front terrace, making it ideal for those families with younger children. 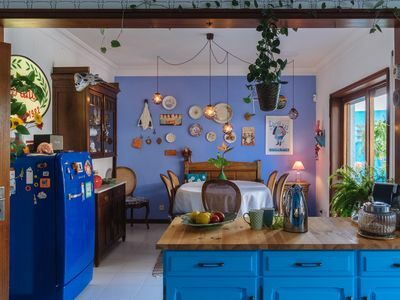 Running the width of the house, a covered terrace provides welcome relief on warmer days and ample space for dining al fresco. 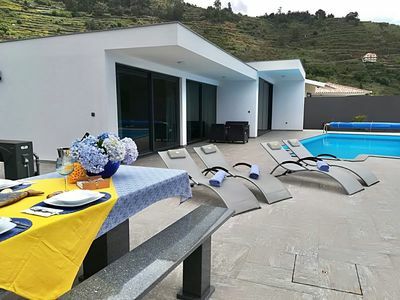 Patio doors invite you into the lower floor of the house where the open plan kitchen/diner and living space are fully equipped and comfortably furnished. 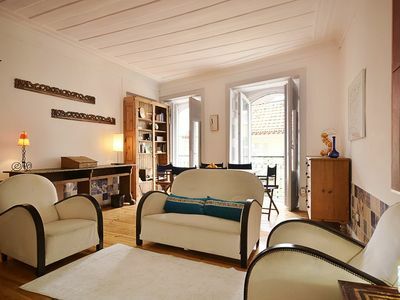 Traditional terracotta tiled floors lead through to a shower room and air conditioned twin bedroom with patio doors to the front. A local restaurant and mini market are just 1.7km away at the bottom of the hill. 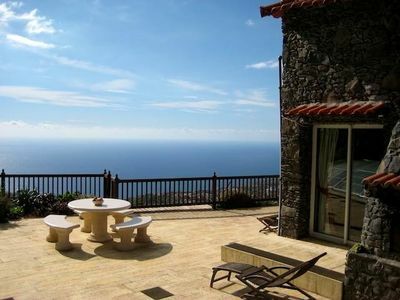 For a choice of amenities and restaurants the wonderful village of Estoi (4.5km) is only a short drive away. 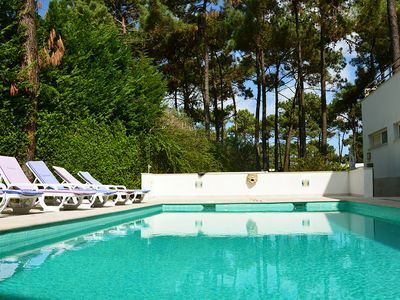 Take time to relish the sumptuous 19th Century ‘Rococo’ palace, this striking building painted in a distinctive pink colour and surrounded by the most exceptional of gardens, has been reinvented as a chic hotel but remains open for all to explore. Beach lovers are spoilt for choice with Fuzeta (16km), and Faro (16km) being the closest but there are so many gems to discover. 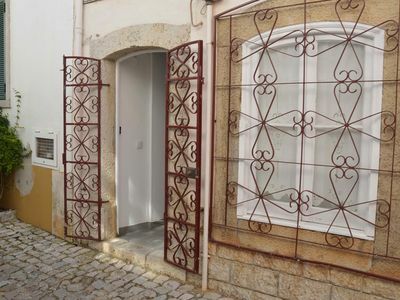 The ancient Moorish town of Tavira (25km) has retained much of its heritage and unique character, with a plethora of ancient buildings and decorative churches set along cobbled streets and enchanting plazas. Please note: there are 16 steps from the parking area up to the main entrance on the first floor. 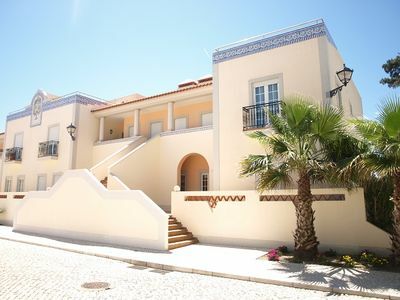 This is a beautiful 3 bedroom property located in Faro, Portugal. 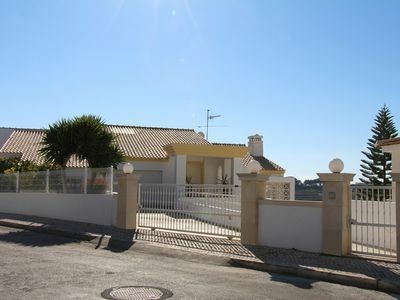 This villa, in Sítio da Areia, is a comfortable property sleeping 6 people. 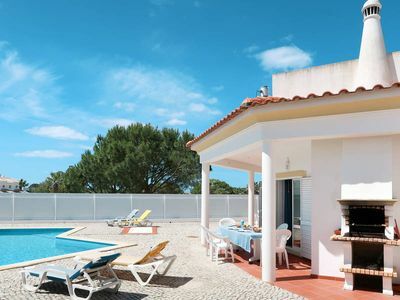 The villa offers superb accommodation, including modern luxuries such as a swimming pool, gated pool, DVD player, television, covered terrace, air conditioning and internet access. 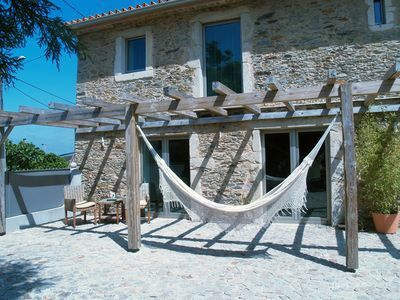 You can bask under the Portuguese sun in the villa’s beautiful covered terrace and garden, making use of its barbecue. 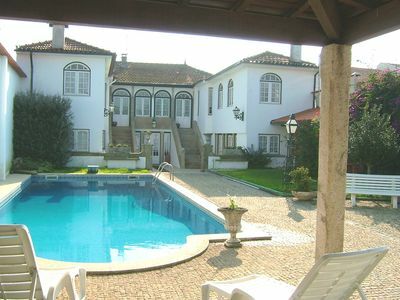 Comfortable manor house w / pool, w / large groups. Beaches to 6km. 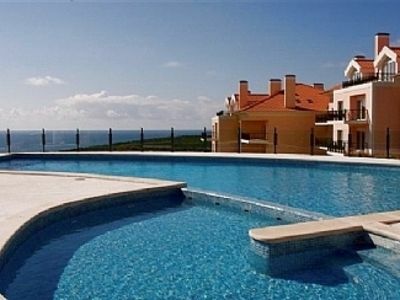 Luxury detached Villa w private pool, overlooking Sea and Marina.